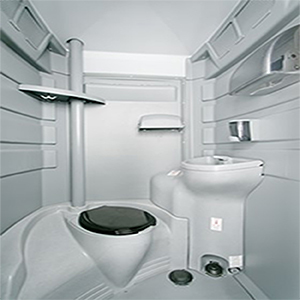 The CSL Liberty toilet unit is designed for the comfort and convenience of individuals requiring special restroom facilities. 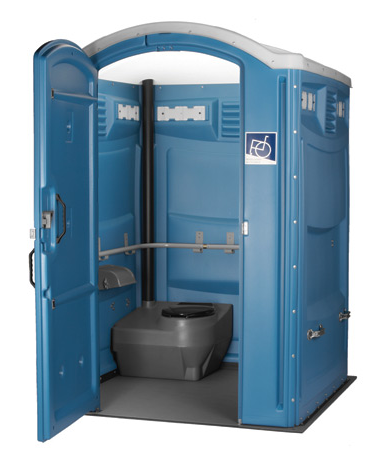 The Accessible unit is very spacious and includes a number of features making it ideal for gatherings such as weddings, parties and public events where one might find a mix of elderly and other individuals in need of special restroom accommodations. 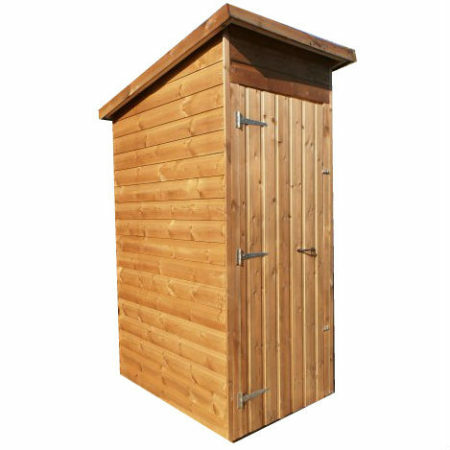 Options include toilets adapted for connection to mains water and drainage services and fitted baby changing tables. See also our Eco Toilet with Wheel Chair access. 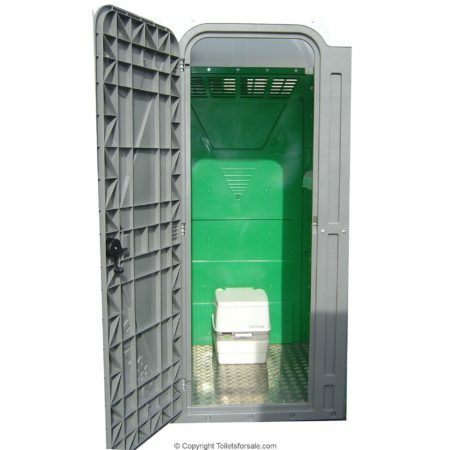 Designed for easy access with its 1/2″ thick floor at ground level, and made from a strong durable rotationally moulded foundation which incorporates 4no. handles to each corner for handling. 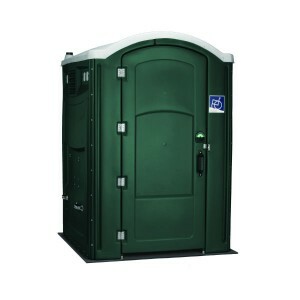 The unit provides easy access with an oversized door opening and spacious interior. Three grab bars are mounted on the inside walls to ease mobility. 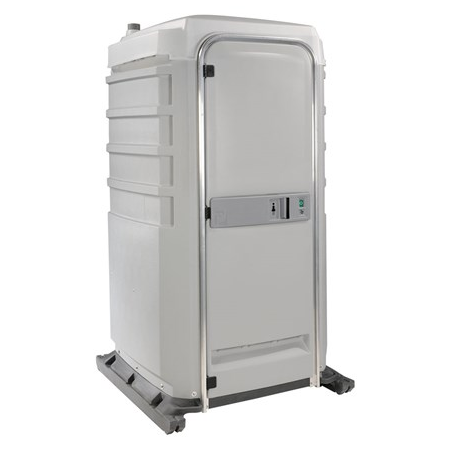 This unit comes with a re-circulating hand pump with a double filter. There is also the ability to install a baby change facility if required. The space inside provides sufficient room for a wheel chair to turn a full 360 degrees.